How can parents make a lasting impact in the spiritual lives of their children? 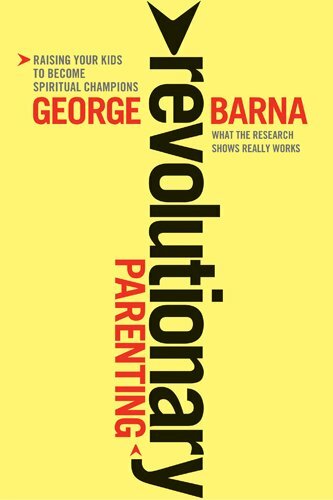 To find the answer, acclaimed researcher George Barna investigated the lives of thriving adult Christians and discovered the essential steps their parents took to shape their spiritual lives in childhood. He also learned surprising truths about which popular parenting tactics just aren't working. Revolutionary Parentinggoes beyond youth group and Sunday school and shows parents how to instill in their children a vibrant commitment to Christ.